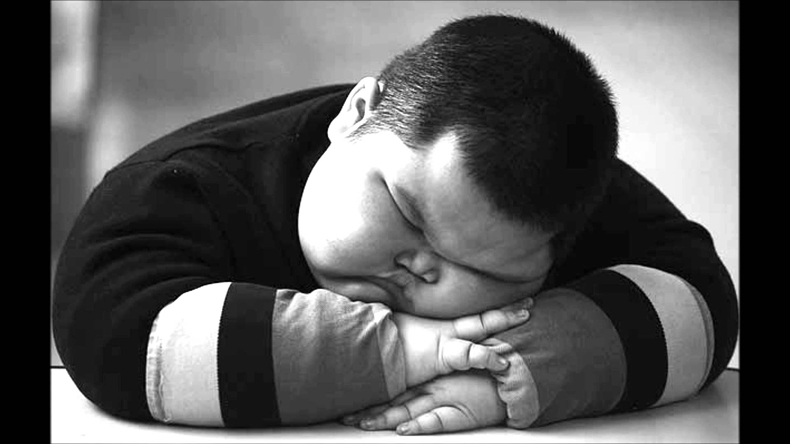 Are obese kids often depressed? New York: According to researchers, obese kids as young as age six are likely to be introverts and show more signs of depression. They are also less liked by their friends and more often picked on and are teased which can exacerbate their struggles with weight over time, the authors noted. “Severe obesity is a clear psychosocial risk for children, even as early as six years old,” said lead study author Amanda W. Harrist from Oklahoma State University in the US. Obese children engage in emotional eating to deal with the pain of rejection, or they may avoid physical play with peers to avoid teasing, both behaviours that would lead to additional weight gain. “Children who are ostracised, as occurred with the severely overweight children in our study, suffer great harm with feelings of loneliness, depression and aggression and these children are more likely to skip school and drop out later,” Harrist added in a paper published in the journal Child Development. The team analysed 1,164 first graders from 29 rural schools in Oklahoma to examine the social and emotional lives of obese children. The results showed that severely obese children were actively rejected by their peers as they were frequently mentioned as their least favourite playmates. The more overweight the children were, the worse the consequences and severely obese children were teased more than overweight children. In terms of emotional health, severely obese children had more symptoms of depression than children who were overweight and of healthy weights.